A new smartwatch from Samsung if definitely coming, we know this because it was certified by the US Federal Communications Commission (FCC) earlier this week. The new smartwatch is being developed under the codename 'Pulse', so many people believed it would be called the Samsung Galaxy Sport, a successor to the Gear Sport released in 2017. But now, a new rumour suggests it will be called the Samsung Galaxy Watch Active instead. This new name comes from Max J. on Twitter, who seems to know a lot about Samsung's upcoming launch plans. Whether the new smartwatch is called the Galaxy Sport or Galaxy Watch Active, it's clear that it will have more of a fitness focus than the original Samsung Galaxy Watch. 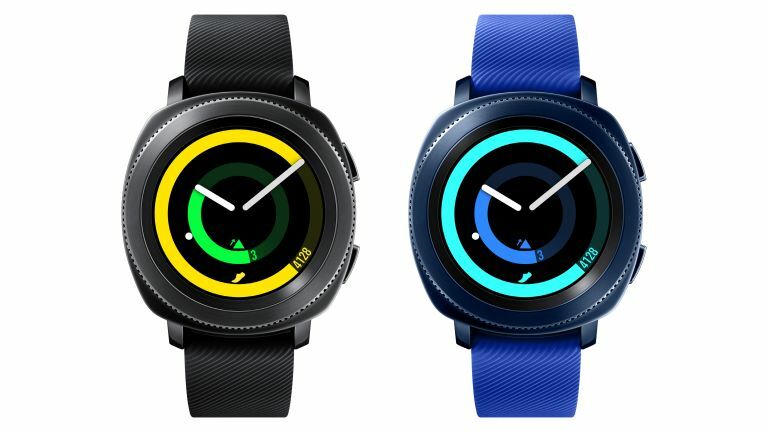 Details around specific fitness features are currently light on the ground, but renders of the new smartwatch, based on factory data, recently leaked, showing Samsung might drop the popular rotating bezel. We can't wait to see what Samsung is working on, and luckily we won't have long to find out, with the Samsung Gear Sport/Active slated to launch at Unpacked on 20th February.